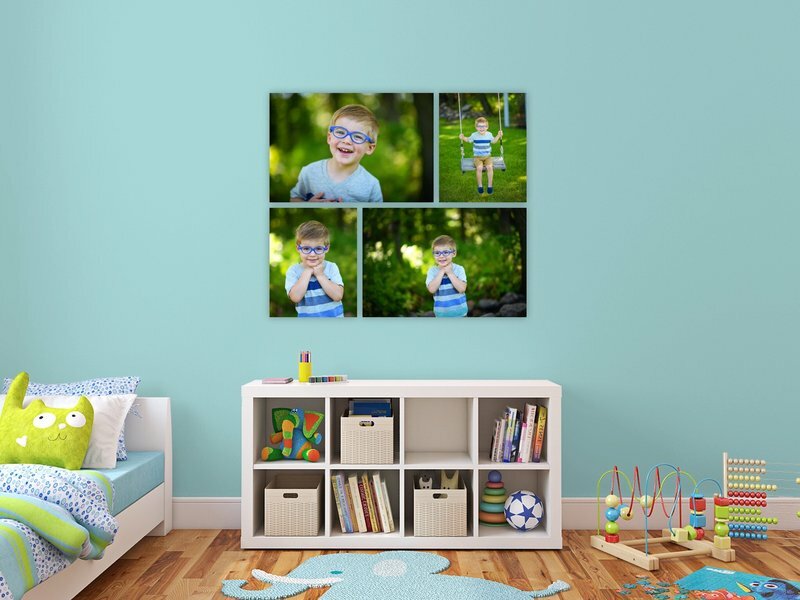 My ultimate goal is to create beautiful, wall-art worthy images you will want to display in your home for years to come, and that starts with an amazing photo session full of photos that you're going to LOVE! As you can see, I photograph a wide variety of subjects, including portraits (families, extended families, newborns and seniors) as well as weddings. No matter what I'm photographing, I constantly strive to make both children and adults feel at ease and create a session that feels just like we’re hanging out together while exploring our beautiful farmyard location. 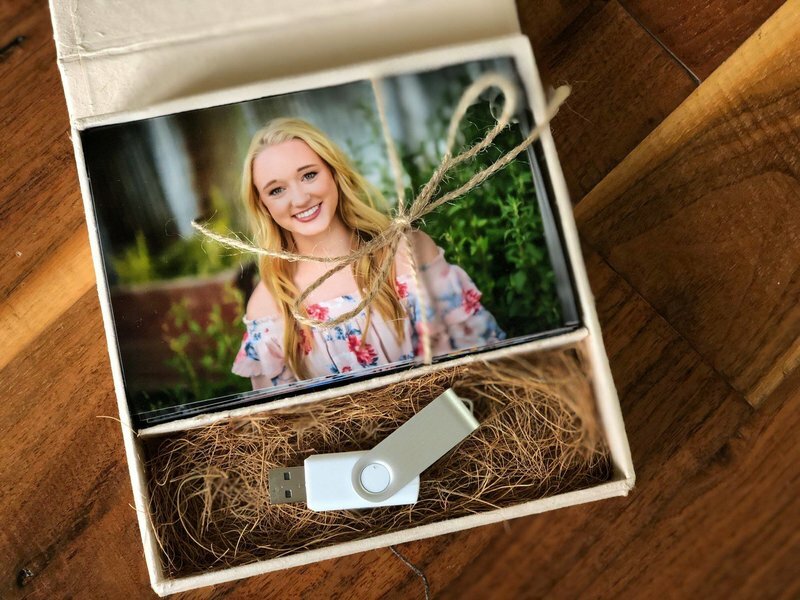 Each wedding collection I offer includes a complimentary engagement session at our gorgeous farmyard location and start with six hours of coverage and a collection of digital files with the option to upgrade to beautiful albums and canvases to show off your wedding photos in style. Keep scrolling for more details! 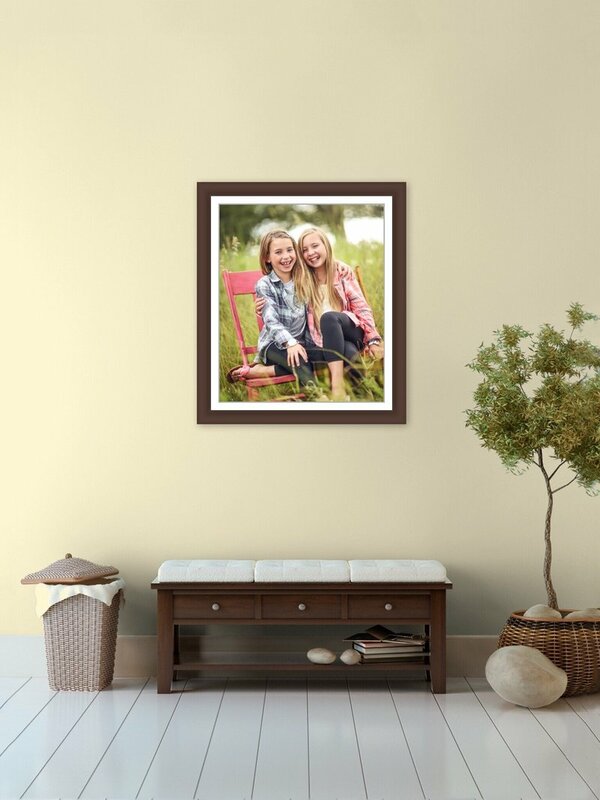 My ultimate goal is to create beautiful, wall-art worthy images you will want to display in your home for years to come, and that starts with an amazing photo session full of photos that you're going to LOVE! As you can see, I photograph a wide variety of subjects, including portraits (families, extended families, newborns and seniors) as well as weddings. No matter what I'm photographing, I constantly strive to make both children and adults feel at ease and create a session that feels just like we’re hanging out together while exploring our beautiful farmyard location or capturing a wedding day. 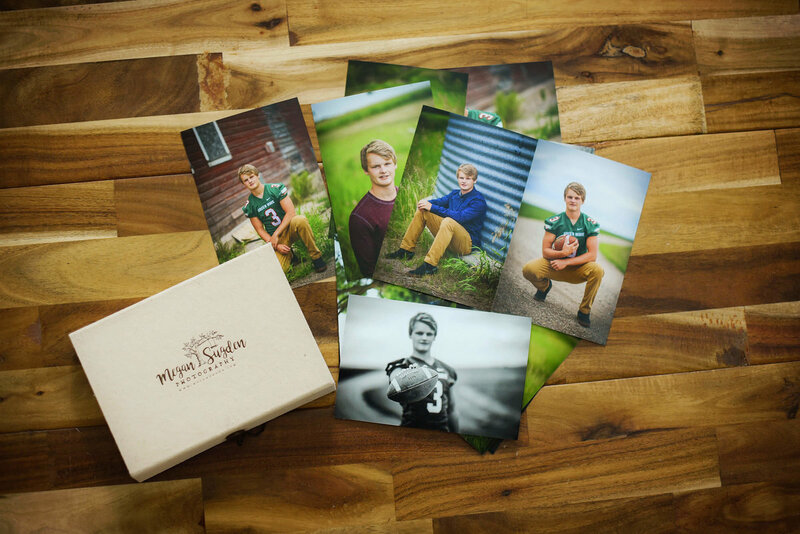 - set of 4x6 proofs available at your ordering appointment... so you can take home some photos right away!
" We hung the pictures up and they are fantastic! 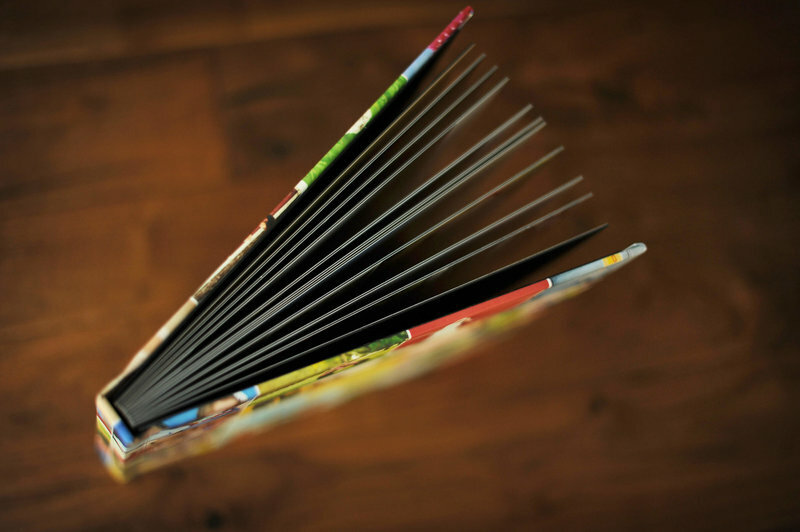 We absolutely loved working with you and the product was better than we could have imagined!" " Thank you so much for the guidance you offered to ensure we had quality pictures hung and an album designed for our enjoyment for years to come!" "I had tears in my eyes when you presented the slideshow! We loved it!" Don't worry, I will help you every step of the way--this is what I do best! 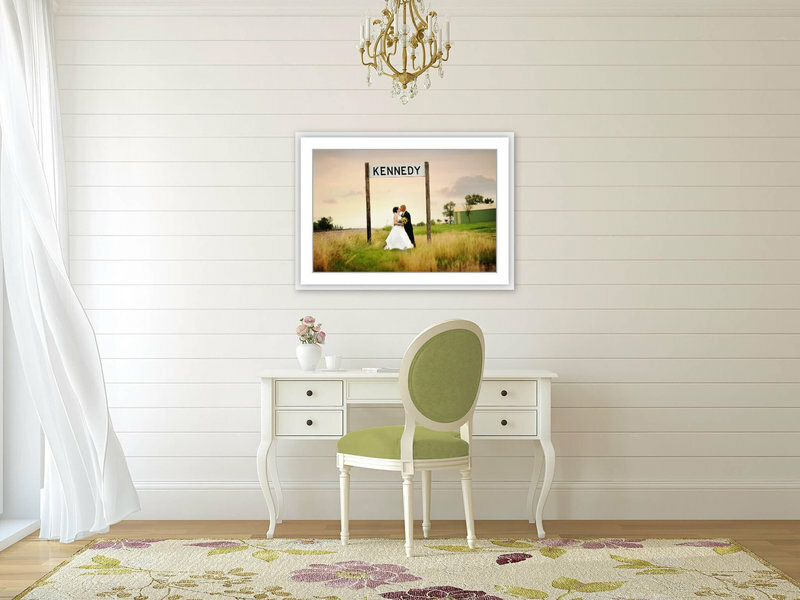 I have some amazing programs that allow me to create a virtual look at what your photographs might look like on your walls before you even have to make a decision! 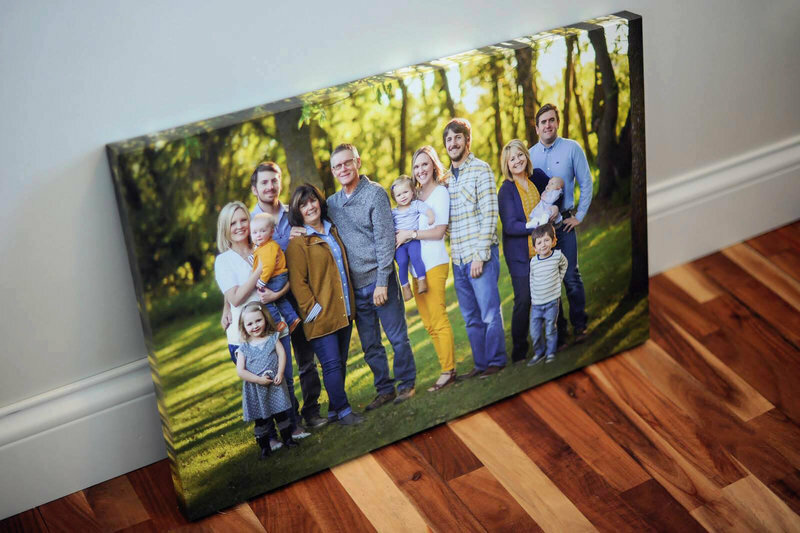 Using these tools allows you to get a better idea of how you want to display your photographs in your home. No wall space? 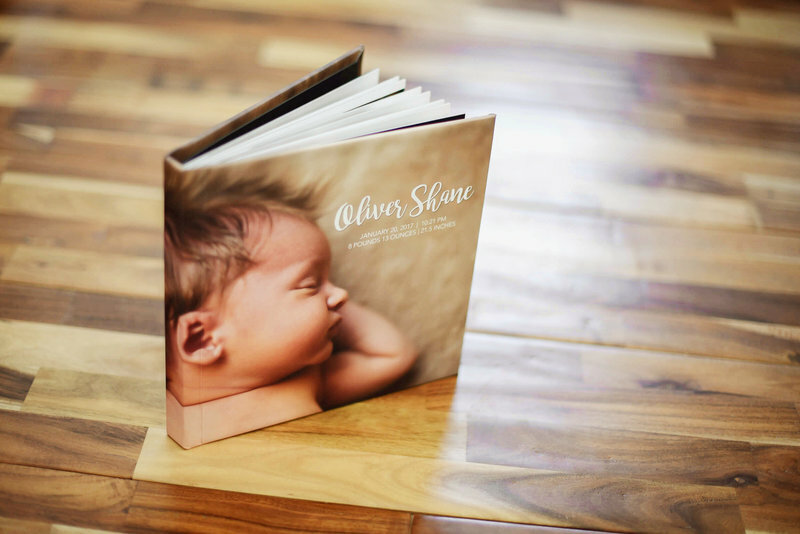 I also design custom albums and coffee table books that are perfect to display, or take on the go! What if I have no idea what I want to do with my photos? 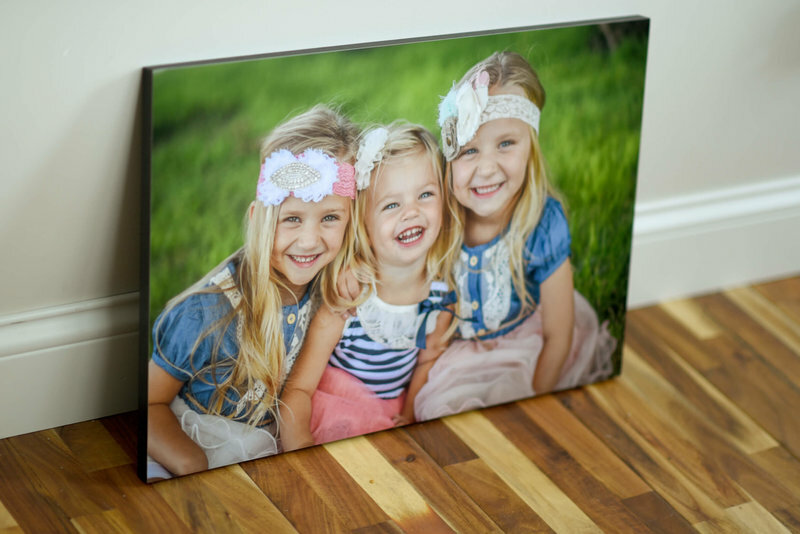 For portrait sessions, we will meet for our ordering appointment approximately 2 weeks after your session, where you will see your photos for the first time at my studio on a beautiful 70 inch screen. Light snacks and beverages are provided--this is a fun experience and you will enjoy having access to view, touch, and hold all of the products in person. Depending on the time of year, it's always best to book at least 2-3 months in advance for the busy season, especially mid summer-early fall. Weddings are typically booked six months to a year in advance. However, I always have the flexibility to fit in a session sooner so don't hesitate to reach out and I would love to find a time that works to capture your photographs! What you spend in total can vary, depending on what you want to do with your final images. A Session Fee retainer of $250 for portraits and $300 for weddings is due to officially book and hold your date. 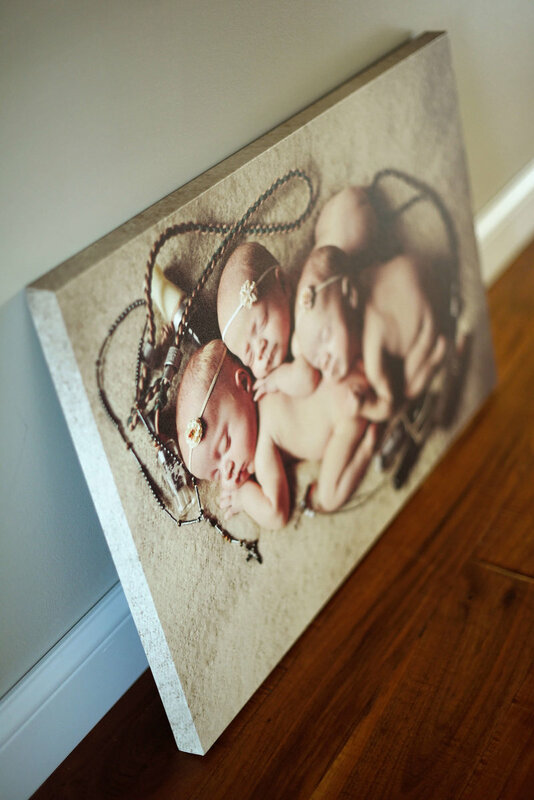 After that, prints, products, and digital files are purchased separately at your ordering appointment held at my studio. 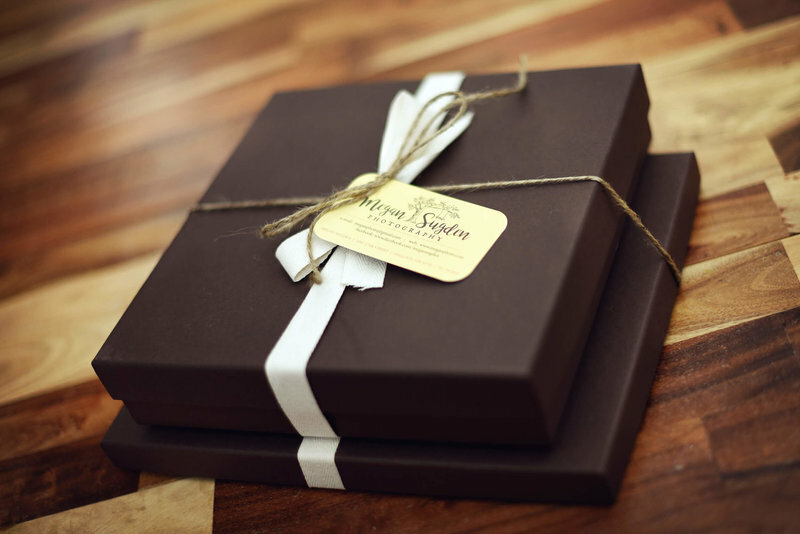 Typically clients invest an additional $500-1500 or more in finished products and digital files (only wedding collections include a set of digital files), however there is NO minimum order and you only buy what you love! For a more in depth look or a custom quote at what portrait experience includes please contact me to set up a phone call consultation! ---> I'm ready to book! ---> I want to see more photos first! ---> Where is sugden farm?